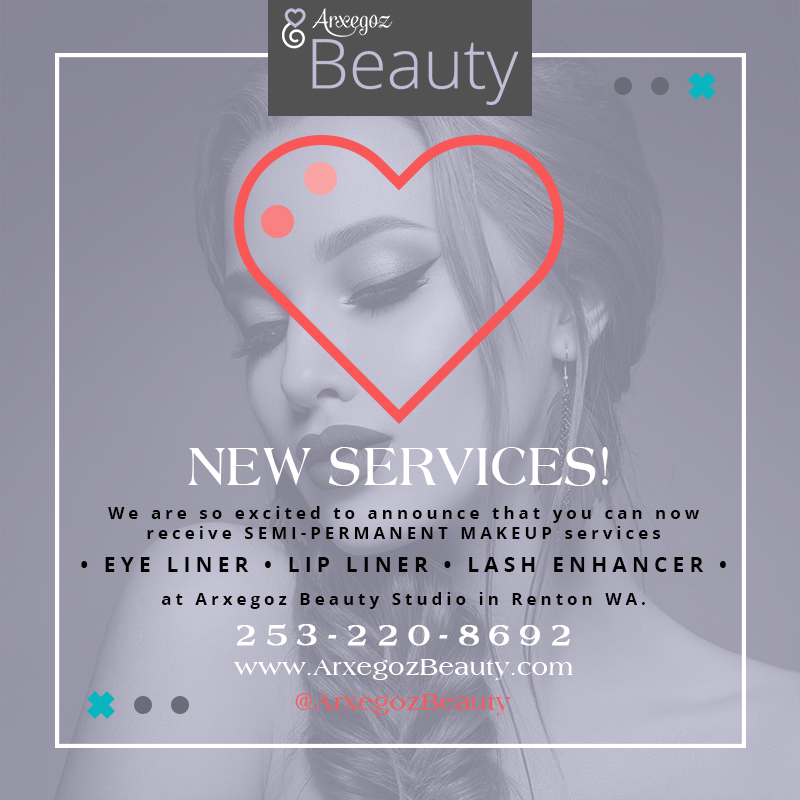 Help us launch our new services and receive an AMAZING price on semi-permanent makeup services in return for letting us take before-and-after model photos for our portfolio. Contact us for more details! This process results in more-defined eyes! Proper artistry can even give the illusion of an eye-lift and make the eyes appear larger, brighter and at their most beautiful. This procedure is a celebrity secret!! As Beauties, we ALL want the look of thicker, fuller eyelashes. This process places permanent cosmetic pigment between each lash, achieving a natural and luxuriously full lash base, simulating the appearance of natural lashes. Even Beauties grow older!! As we age, lip color and definition can fade. Semi-permanent lip liner and lip color can give you back what nature is taking away! This process can rejuvenate your appearance by effectively reshaping your lips, making them appear fuller and more defined, with color that looks natural and enhances your own beauty. 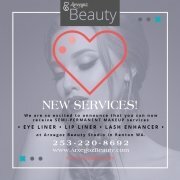 Contact us for pricing or book your consultation today!